Enter an oasis of calm and tranquillity away from the hustle and bustle of work. 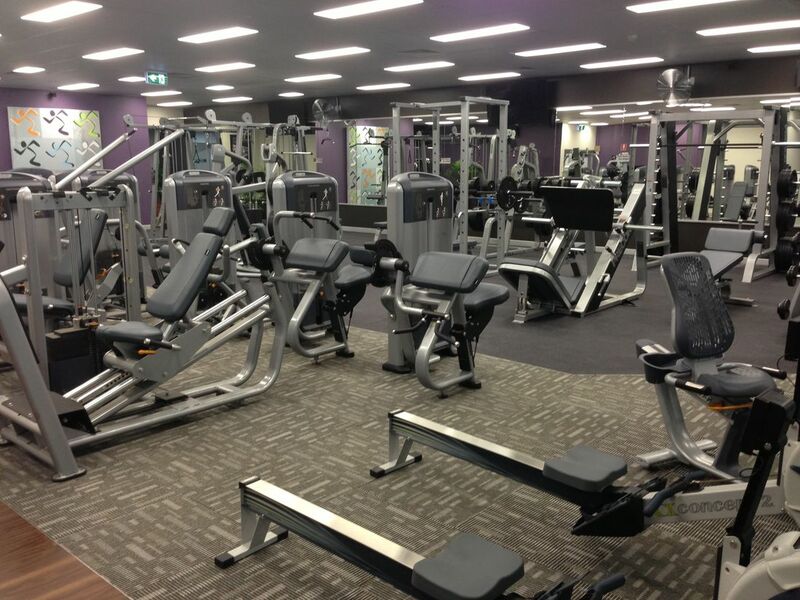 Anytime Fitness centre features a fantastic range of the most up-to-date cardio equipment available in the market with built-in televisions and full internet access. Air-conditioning, a flat-screen TV with a variety of music channels to ensure your comfort and entertainment during your workout. Anytime Fitness is complimentary for all our guests during your stay.